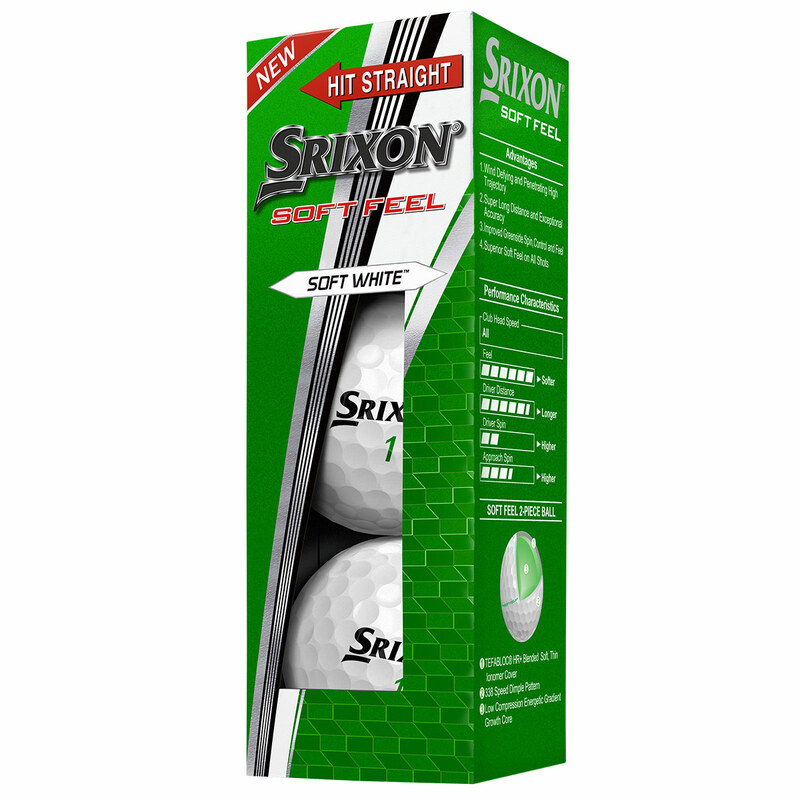 This 11th generation golf ball is now even longer off the tee, with an even softer feel. 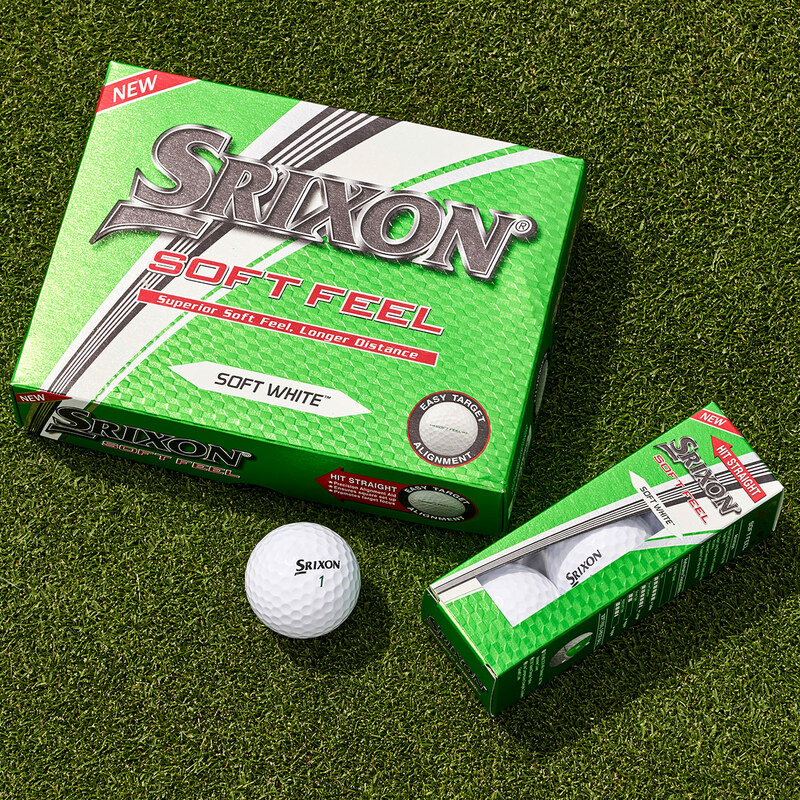 With Tour proven dimple pattern and softer core, distance never felt so good. 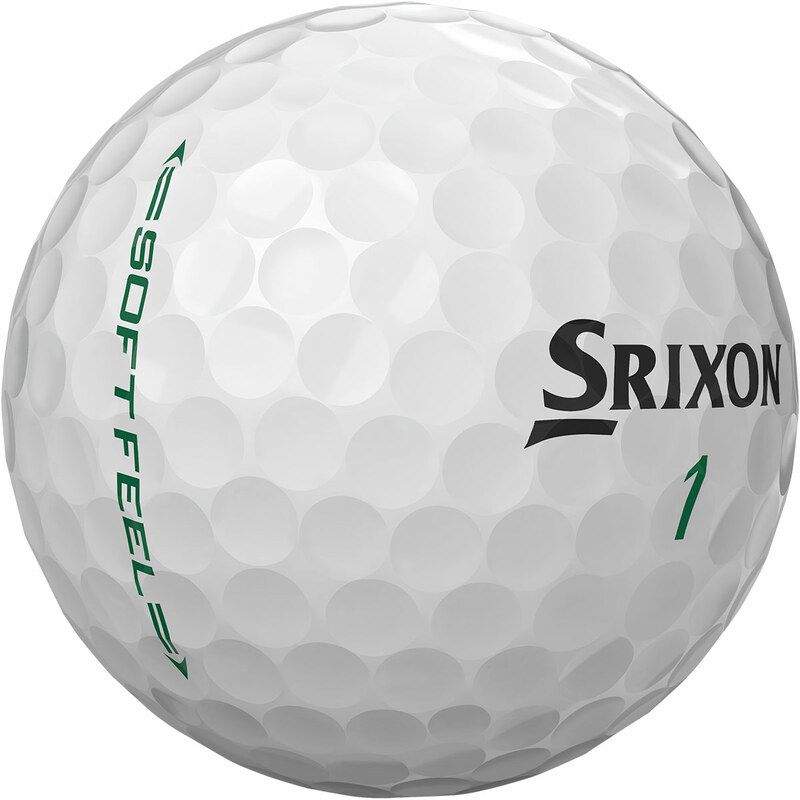 The ball has a softer centre core and increases in firmness towards the outer core. 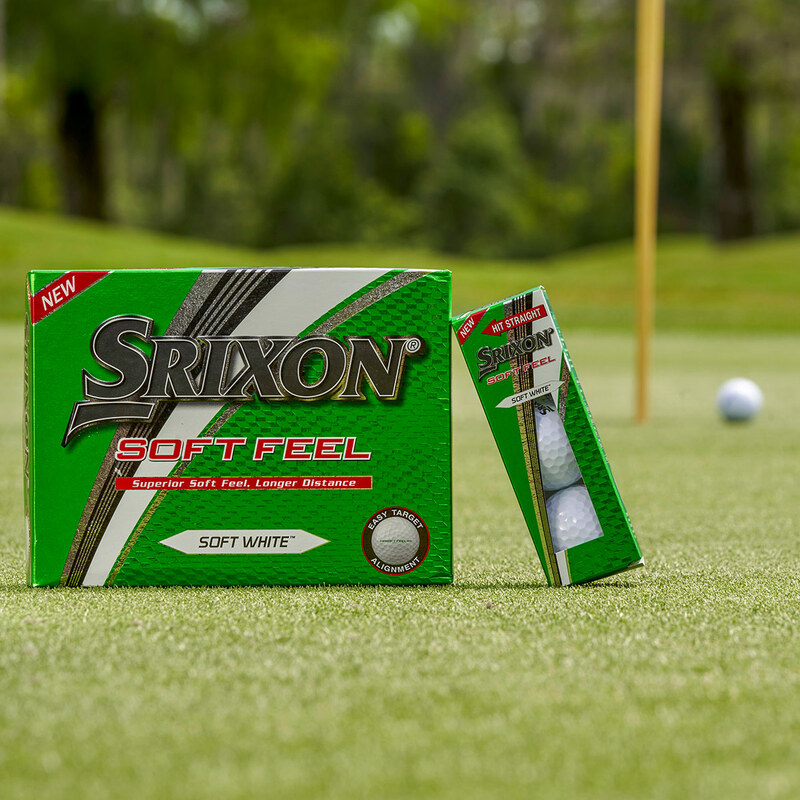 This helps to provide a softer feel on all full shots, while also providing the optimal blend of distance and performance. 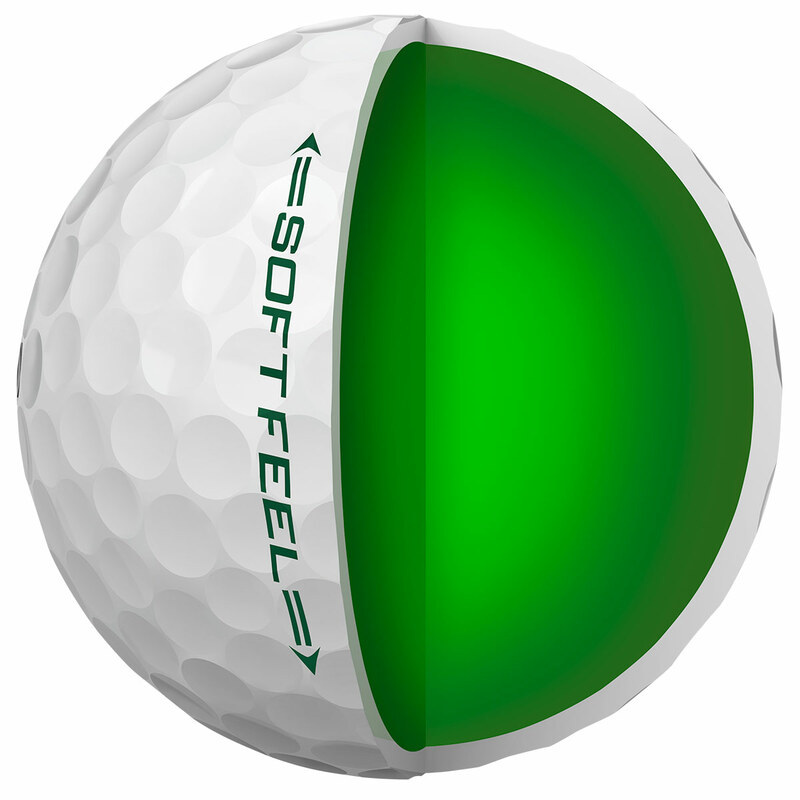 The new aerodynamic cover is drag coefficient in the new Soft Feel golf ball. 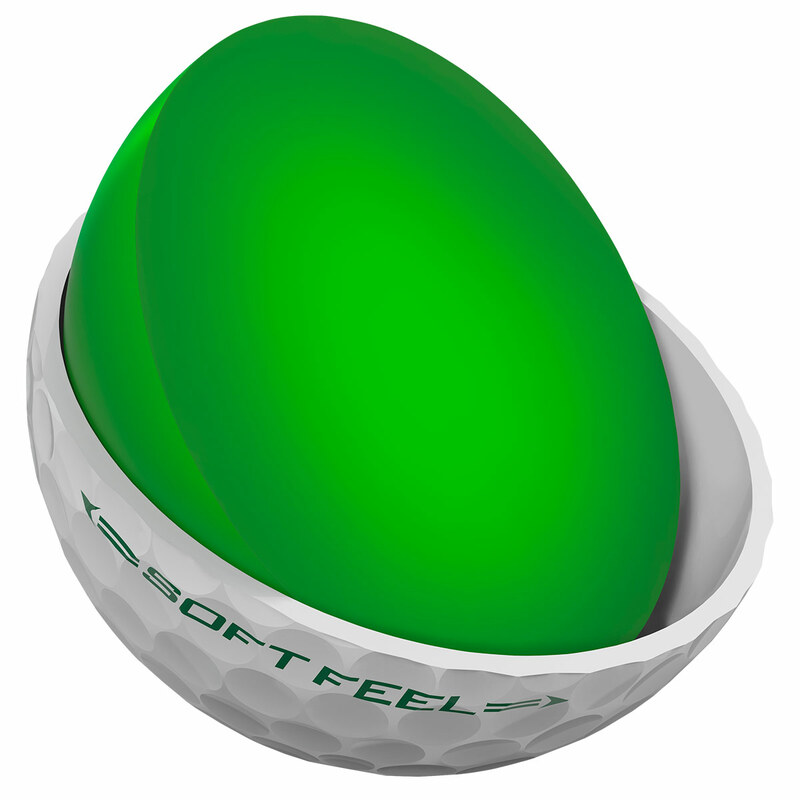 This allows the ball to cut through the air, to be more consistent and accurate. 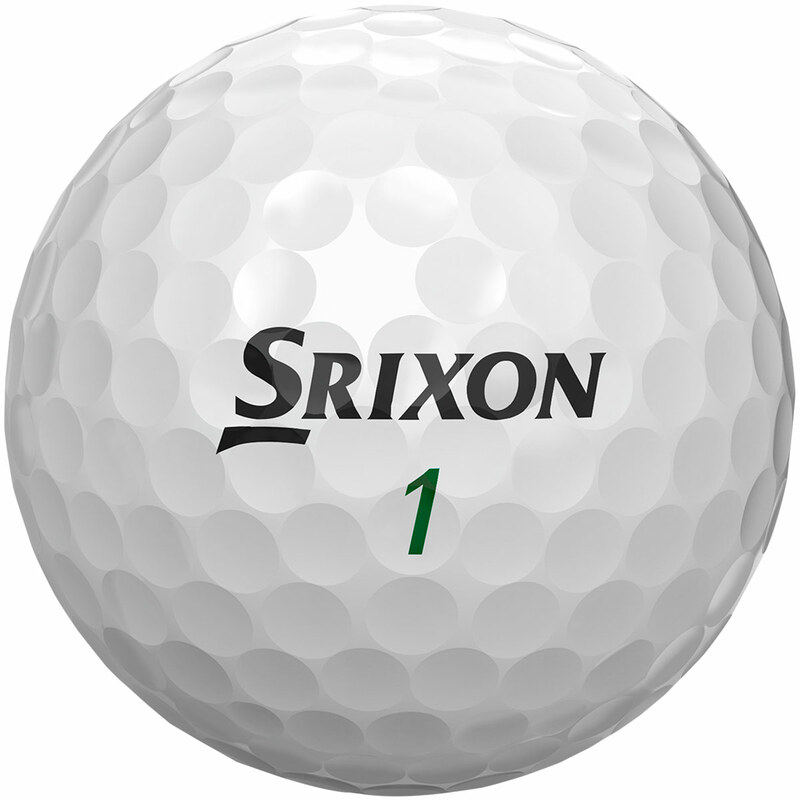 As well as improved performance of the tee, the ball offers more control around the greens. 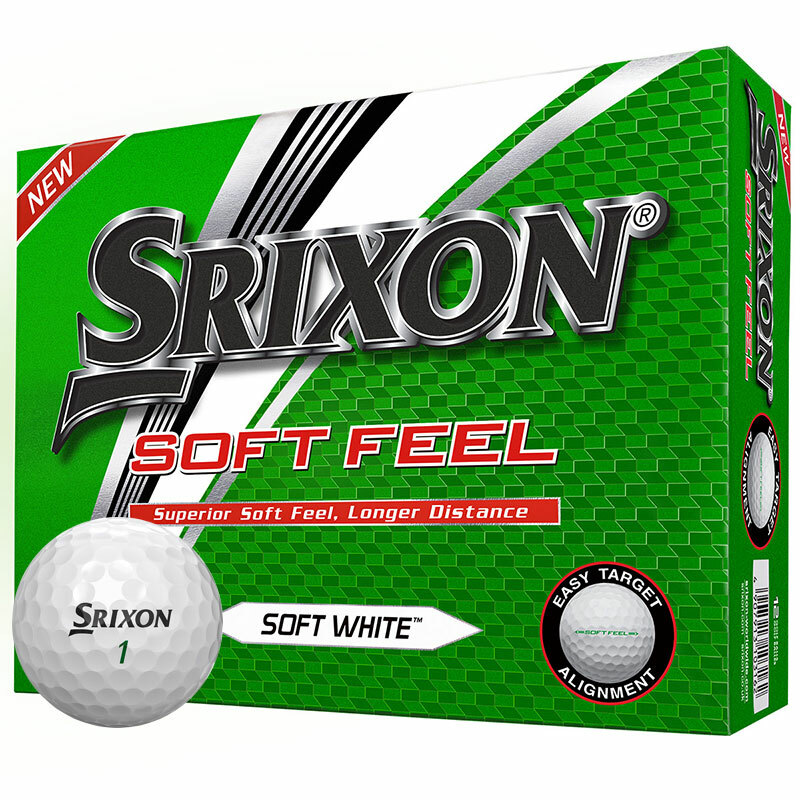 This is thanks to a softer and thin cover which generates more spin on pitches, chips and putts, and remarkable soft feel.